"All good except confusion over payment procedure and delayed handover time." 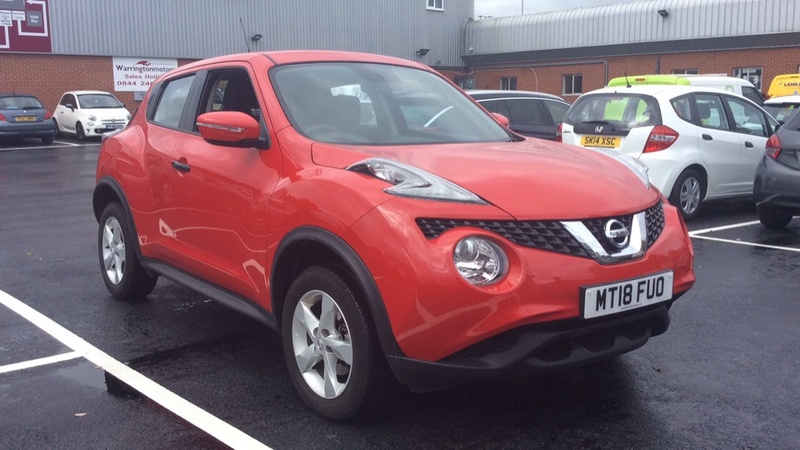 Choose from a diverse selection of used Nissan cars here at Motorparks, covering everything from innovative electric cars to awe-inspiring sports vehicles. Nissan has been developing unique and eye-catching cars ever since 1914. However, it was not until 1933 when the Nissan Motor Company acquired the Datsun firm, before taking on the name motorists are familiar with a year later, that the manufacturer really started to capture mainstream attention. Even today – almost a century after the firm was established – Nissan continues to produce cars that drivers are eager to get behind the wheel of. 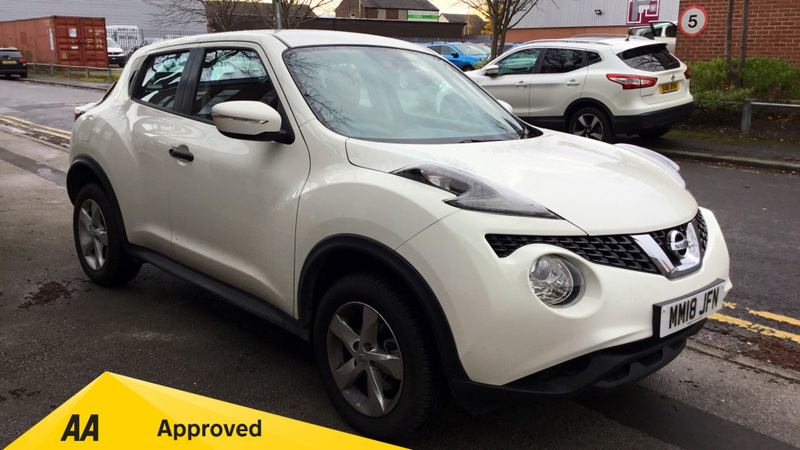 This appealing collection of vehicles includes the nifty used Nissan Juke and stylish used Nissan Qashqai crossovers, the amazing used Nissan Leaf electric car and the iconic used Nissan Micra. 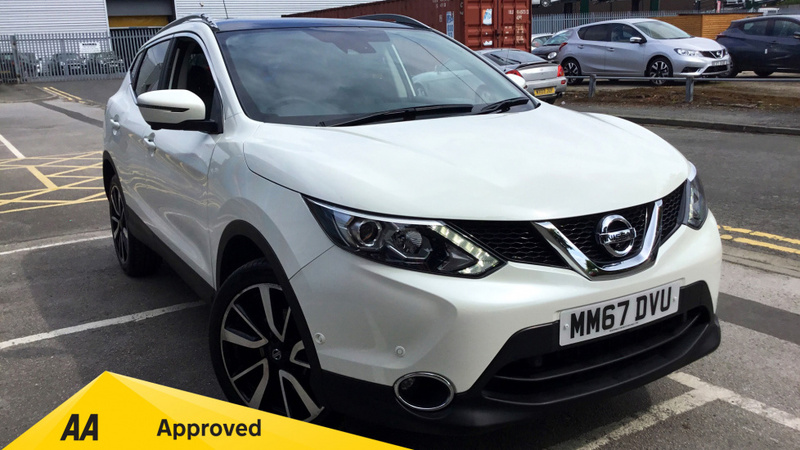 Browse through all of our Nissan used cars and enquire online about any that appeal to your needs without delay. You can also request a test drive of any used Nissan in our range today. This little city car comes equipped with alloy wheels, audio remote, electric mirrors, folding rear seats, front fog lights, height adjustable drivers seat, lumbar support, parking sensors, remote locking, traction control and more! 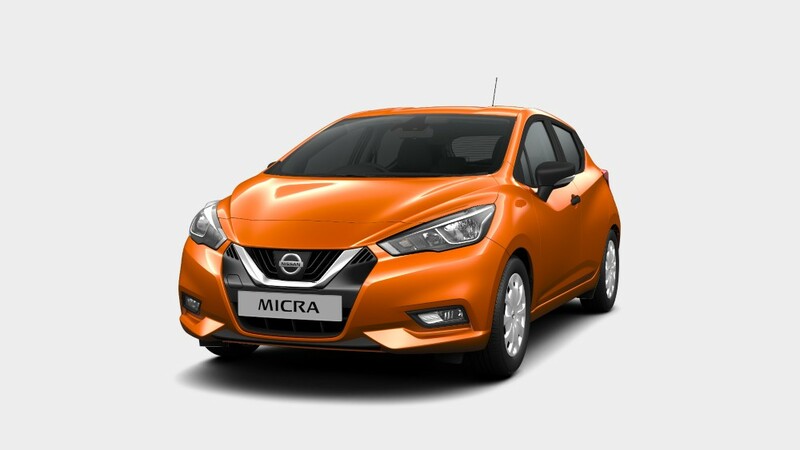 Our low mileage Micra comes with less than 9,000 miles on the clock! This Nissan Micra looks great in black and comes with some great features. Specification includes Cruise Control, Bluetooth Connectivity, DAB Digital Radio, Rear-Parking Sensors, Fingertip Audio Controls, Air Conditioning, Alloy Wheels and more. Contact us for full specification and to arrange a test drive.with photos. For immediate information please contact one of our sales team. This Note looks beautiful in blue and has a great spec. As soon as you get into the Nissan Juke Acenta you can expect Climate control, Multi-function steering wheel, Cruise control, Bluetooth connection, Speed limiter, USB input, Front and Rear electric windows, Rear privacy glass, iPod Connectivity and Nissans Dynamic Control System that, explained by WhatCar? let's you alter the steering and throttle settings to be sporty or eco-friendly. Personalised video available upon request - Ask about our unique Warranty4Life product.